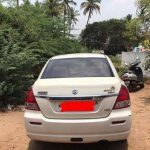 Maruti Suzuki Swift Dzire Used Car in Kottayam. 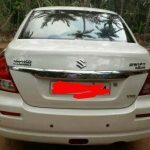 2011 model Petrol Maruti Suzuki Swift Dzire used car for sale in Kottayam, Kerala, India. 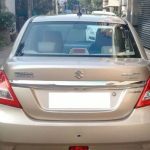 The price of Maruti Suzuki Swift Dzire used car is ₹470,000. Good in condition certified used car which is less driven, original body paint, Single owner, Alloy Wheels, Finance option is available, the car is also available for test drive. Warranty is available. Good Accidental remarks. 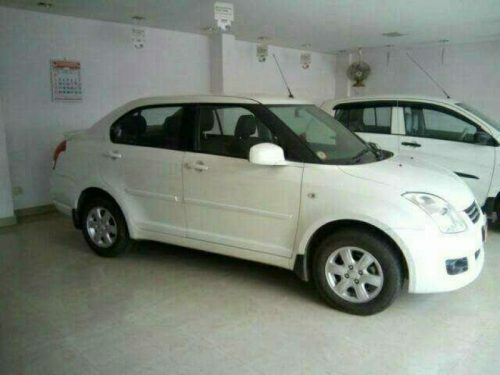 This Maruti Suzuki Swift Dzire second hand car is listed in the following listing pages. Liked this ad? 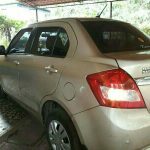 help others to reach this page by sharing this Maruti Suzuki Swift Dzire used car ad on social media. Maximum Social Media Share = Quick Sale. So ask your friends to share this page.